Shiploaders are machines for loading solid materials – in Bulk and/or in Bags – into ships for transportation by sea. They are one of our failure-free star products. AMECO is a leading supplier of Bulk Material Handling equipment and a major Shiploader Manufacturer for a wide range of industries. 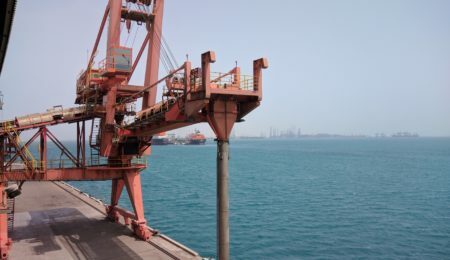 AMECO’s design is well-known for being extremely robust and long-lasting, perfectly fitting with requirements for equipment handling Bulk Material for sea transportation. Travelling Shiploaders on rails, which can translate on the jetty alongside the vessel in order to reach the full loading area of the ship’s hatches. The boom of our Shiploader machines can rotate clockwise and anti-clockwise and go up and down, to perfectly load the ship hold and adjust according to the water elevation, the ship size, and the ship’s draught as it is loaded. 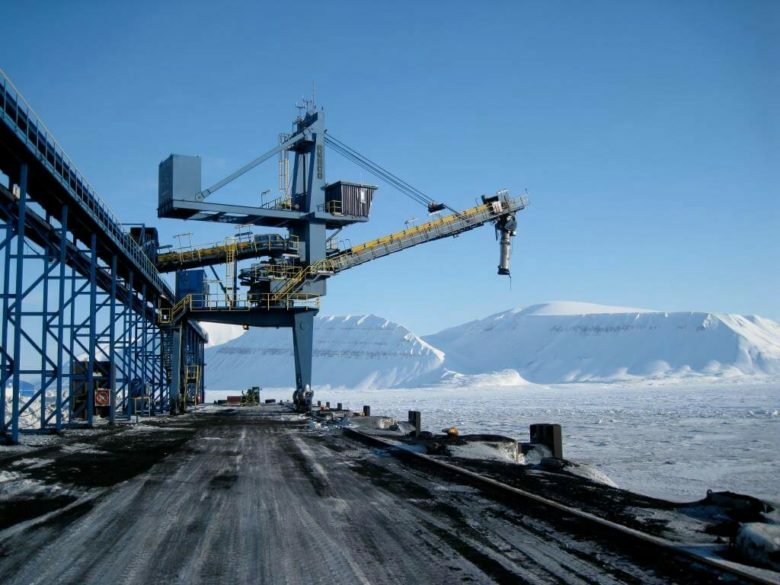 AMECO Bulk Shiploaders are able to load Bulk carriers up to 120,000 DWT at rates of up to 3000 m3/h. 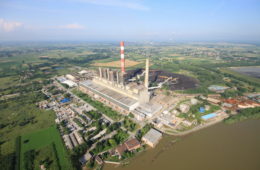 We have worldwide operating references handling urea, grain, coal, clinker and sugar with several decades of perfect work and reduced maintenance. Our objective is to implement a robust and simple design for our Shiploaders, hence inducing minimal and easy maintenance costs for our customers. AMECO also manufactures a combined Shiploader handling both Bulk and Bags. This piece of equipment is able to load either Bags or Bulk depending on your export contracts. The Bulk line and the Bags line are separate up to the main boom. Two loading spouts are supplied: one telescopic spiral chute with delivery Conveyor for the Bags and one telescopic pipe equipped with a banana chute. How do our Shiploaders work with Bags? 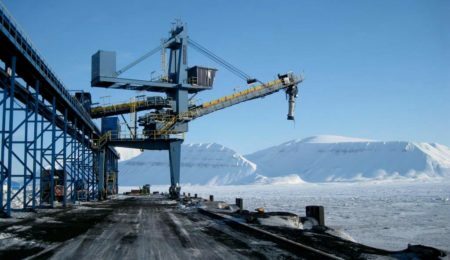 The Jetty Conveyor is fitted with a Tripper Car delivering the Bags to a Curved Belt Conveyor. The Curved Belt Conveyor delivers the Bags to an auxiliary Conveyor fitted with a bag counting device. The Bags are then loaded onto the Feeding Belt Conveyor. 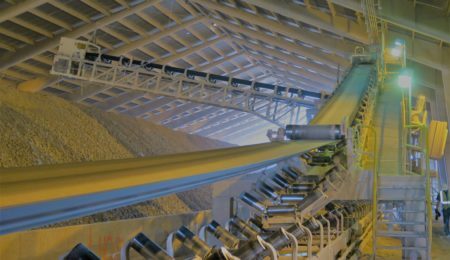 At the end of the Feeding Belt Conveyor, a turn table receives the Bags and brings them to another auxiliary Conveyor which loads them onto the boom belt. 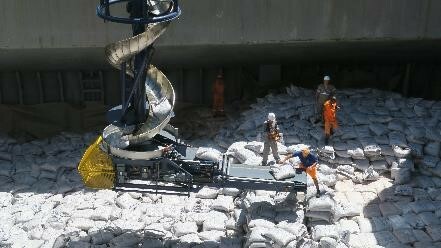 The boom belt then discharges the Bags into a stainless steel telescopic spiral chute allowing them to slide down. The boom belt acts as an accumulator of Bags at the bottom of the spiral chute. A second turn table located at the bottom of the spiral chute dispatches the Bags onto the Telescopic Delivery Conveyor. The Delivery Conveyor which is manually controlled disposes the Bag at the right location of the hold. 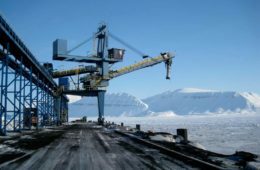 The Delivery Conveyor is equipped with a detachable Conveyor that can be added depending upon the distance at which the Bags have to be laid down in the ship hold. The Delivery Conveyor outreach ranges from 2.6 metres (fully retracted) to 8.2 metres (fully extended with an additional Conveyor).